PACIFIC BEACHES, Panama, September 18, 2014 -- /EPR NETWORK/ -- Want to enjoy beautiful tropical Panama without giving up the comforts, conveniences and amenities of modern life? 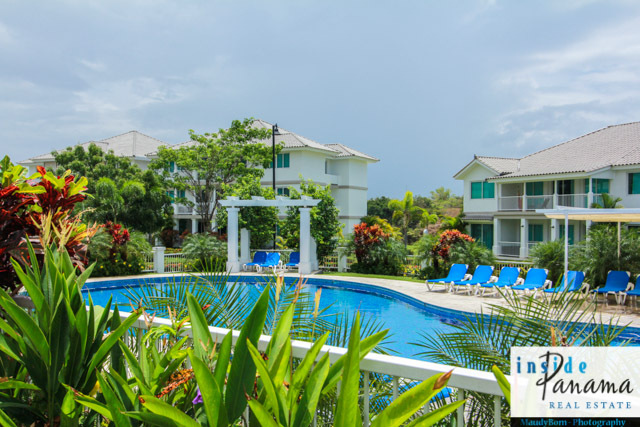 Look no further than this beautiful 3-bedroom condo in the Bijao Club & Residences! Recently reduced to $298,000, this second floor condo pairs the tropical beauty you're dreaming of, plus all the amenities you need to enjoy and relax in Panama. This gorgeous 3-bedroom unit is warm and inviting, and features an open living area and modern kitchen with stainless steel appliances. Enjoy lush tropical vistas and cool ocean breezes on the relaxing patio. There is plenty of space for guests or family, and featured furniture can be negotiated. Just 30 minutes from the bustling beach town of Coronado, and only 1½ hours from Panama City, the condo faces a beautiful 9 hole golf course and has a large pool and barbeque area in the rear. Just a short walk away is the beach, infinity pools, fitness center, cabanas, and a clubhouse. You will never be bored with so many activities on site or nearby: shopping, restaurants, boating, kayaking, parasailing, biking, hiking, horseback riding, a basketball court, a health/beauty spa, and more. Act now to learn about this fantastic deal today! About Coronado & Surrounding Area: Searching for a simpler life surrounded by natural, coastal beauty? Look no further than beautiful Coronado, Panama. Just an hour away from Panama City, this low-stress beach town offers extensive world-class beaches and a vibrant community equipped every amenity you would need. Coronado features a pleasant, safe, small-town atmosphere while offering good restaurants, shopping malls, pharmacies, and other desirable modern conveniences. Looking for fresh seafood? Fresh lobsters, snappers, and other seafood is sold daily right from local fishermen on the beach. Spend your time surfing, golfing, and shopping, or just relax and soak in the beautiful seaside views and sunsets. If you're looking for a place that feels like a relaxing tropical vacation every day, Coronado is for you. About Inside Panama Real Estate: Inside Panama Real Estate was founded in 2009 to provide high quality real estate services throughout Panama. With over 30 combined years of experience in the industry, our staff of English, Spanish, and French speakers oversee every detail of the real estate transaction to ensure it is a smooth and enjoyable experience. Whether you are buying or selling a home, or just beginning the process of learning about living in the beautiful country of Panama, Inside Panama Real Estate is a great partner and resource. IPRE specializes in assessing the needs and desires of each of our customers, providing helpful information about the region, finding the perfect property, and even helping customers relocate and gain residency. IPRE also offers exceptional online and social media marketing, brochure, and VIP tours for sellers. 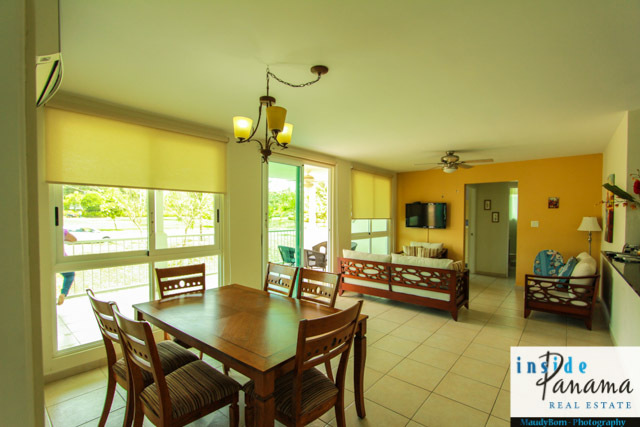 For your #1 source for living in Panama, look no further than Inside Panama Real Estate.